Living in Perth is all about enjoying the brilliant outdoor lifestyle, and being the sunniest capital city in Australia, we really do get to make the most of it. 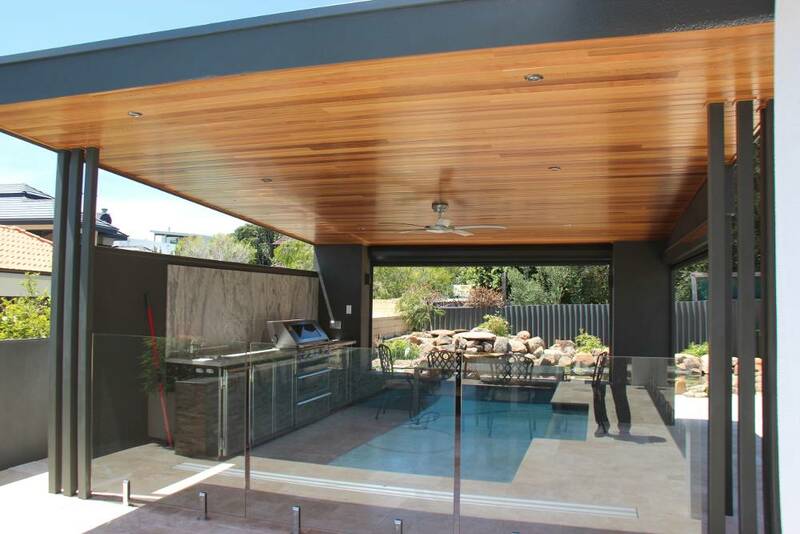 As one of the leading Patios Perth builders and installers, we have an eye for transforming underutilised backyards and turning them into the most favourite place in your house, so you can truly embrace the great weather Perth has to offer, without even having to step outside your home. A patio or alfresco is more than just an extension to your home – it’s somewhere you can relax, unwind and entertain. Extending your living area outdoors allows you to spend more time outside, adds a stylish touch to your home, and enhances the value of your property. Whether it’s a modern patio or complete alfresco design, we have the solution to create the perfect outdoor space for you to enjoy every day of the year – even on those not so sunny days. We are available to measure and quote after hours and on weekends. We are a successful family owned & operated business with a wealth of experience & a reputation for excellence. We offer our customers a level of service & attention to detail that only a family owned business can provide. No matter the size of your project, our team will guide you through the process from design to construction to bring your visions to life. 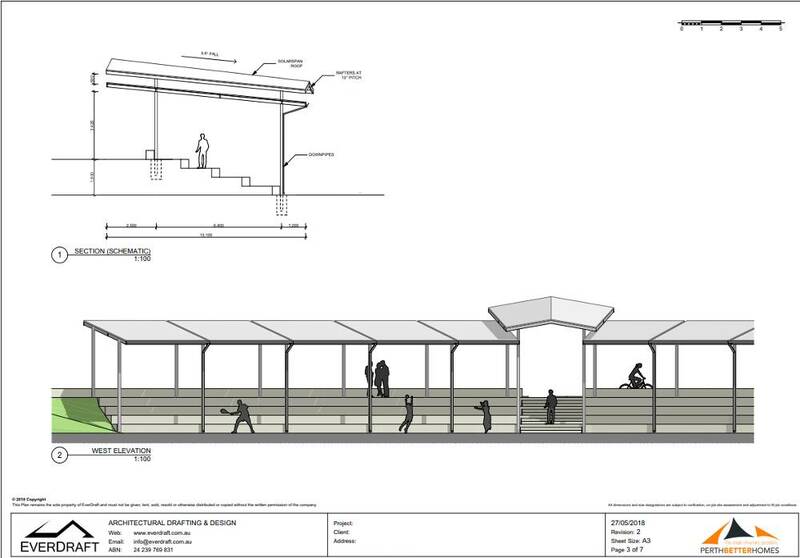 We are actively involved in the design & construction process of every venture. 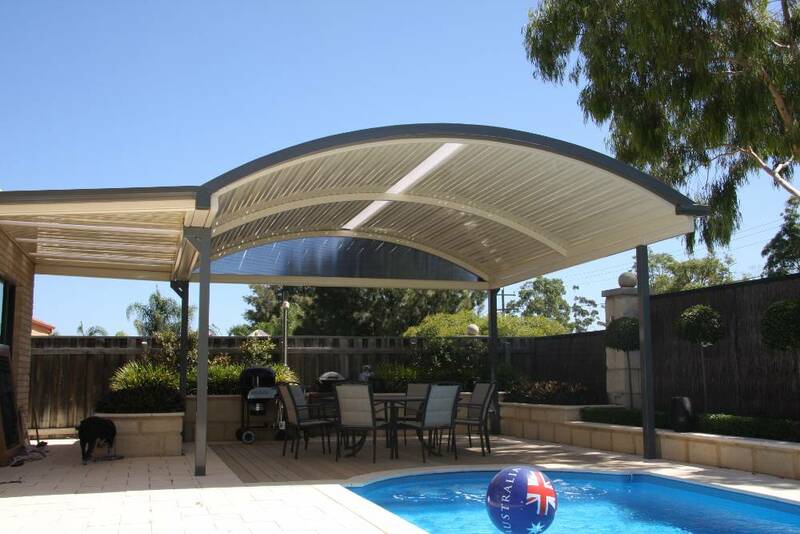 Our shade sails are all build to extremely stringent design standards thus ensuring quality & superiority. We combine the best materials with superior designs to ensure that you acquire a quality product that is built for maximum comfort & that will also compliment the overall design of your property. We are committed to providing you with the highest level of service from start to finish. 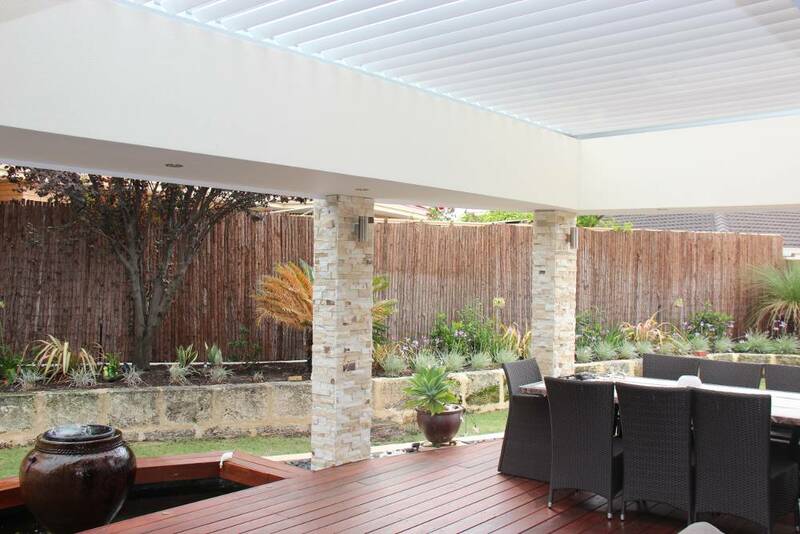 We’ll custom design a patio or alfresco area that complements the style of your home, using only quality materials manufactured from BHP Colorbond, that will stay in top condition and withstand the effects of the Western Australian climate. LOOKING TO ADD A PATIO TO YOUR HOME? When making a decision to add a patio to your home (or to replace on old patio), there are many things to consider. A patio is a wonderful addition to any home, with the added benefit of allowing you to embrace outdoor living all year round. A few kind words from our Residential and Commercial jobs. 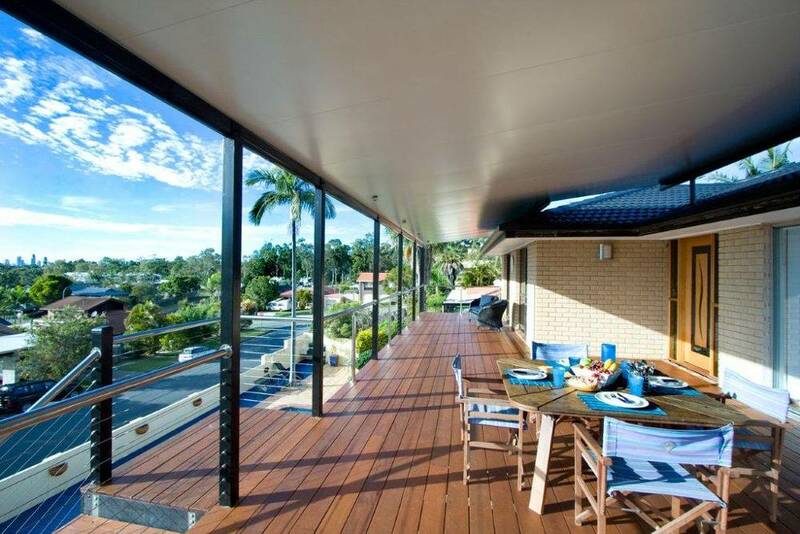 We engaged Perth Better Homes to construct a roof over our deck. 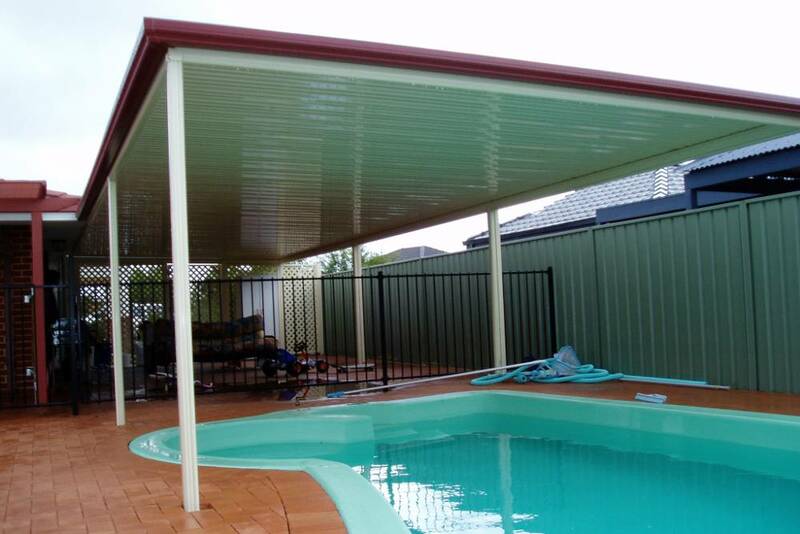 We were very happy with the quality workmanship and the conscientious attitude of the workmen. There was minimal disruption while building was underway and all rubbish was carefully removed. 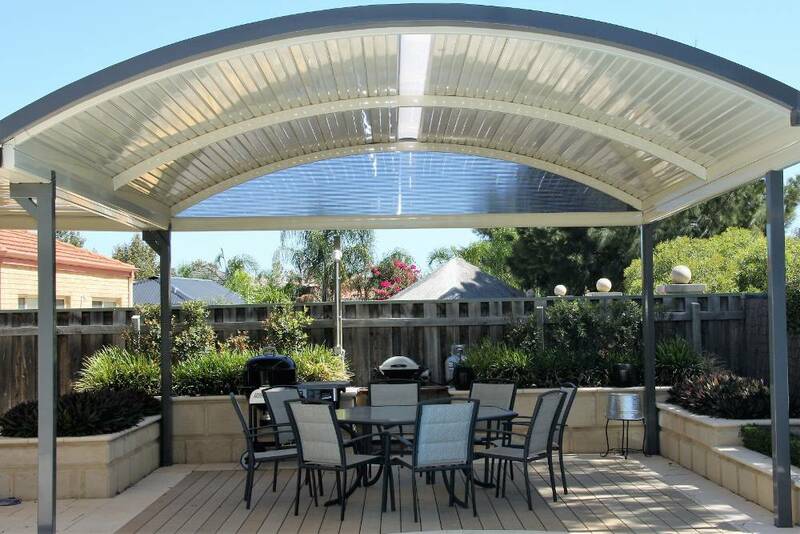 The communication and advice we were given about the Stratco Outback product was helpful and we are more than happy with the finished structure. Thank you Perth Better Homes. Thank you for your assistance and work you guys put in in providing the Duncraig Shopping Centre with the shade sails. I must agree with you. The design and install does look excellent and we are getting a lot of compliments about them.It has made the shopping centre feel completely different and we thank you for the professional dealing we have had with you to achieve the end result. Please pass onto Neill and Chris my compliments for high quality finish. 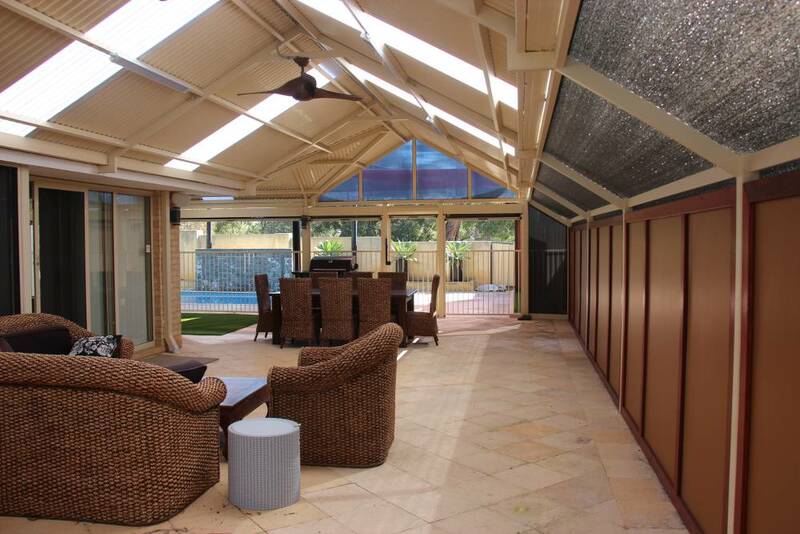 I have referred Perth Better Homes to another potential client. We offer our customers a 3D Patio Design to help them visualise their dream outdoor area with stunning accuracy & a seamless understanding of the proposed patio design. 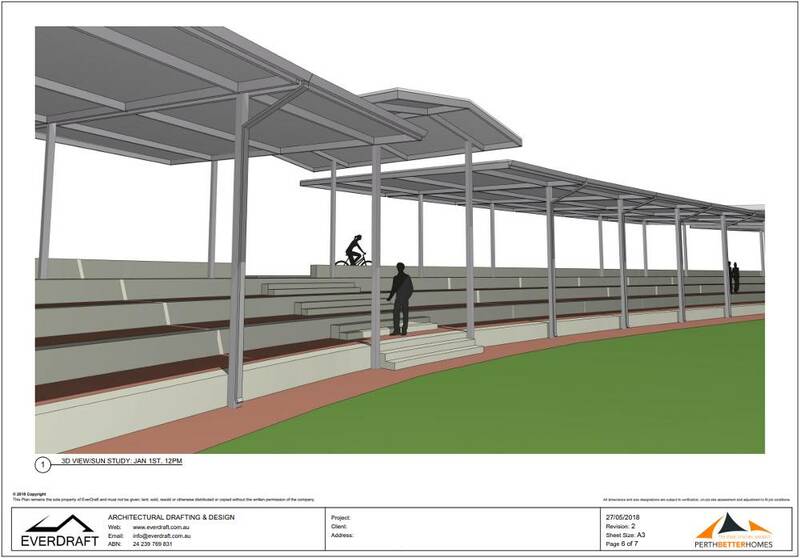 Customers have the option of a full 3D walkthrough of the design prior to commencement of project.